•Transmitter of YC-42C, CAT-604T, CAT-101T. 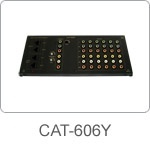 CAT-606Y can distribute SD/HD signals to 6 Display Devices. 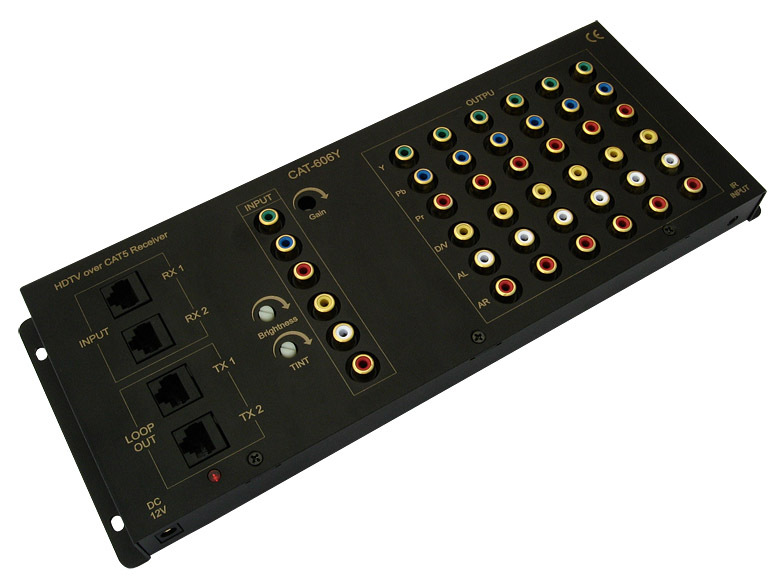 If the CD-104/CD-108 is between YC-42C and CAT-606R. It could be string more CAT-606R for more devices.